PRINCETON, N.J., April 4, 2019 /PRNewswire/ — The WIRB-Copernicus Group®’s (WCG™) Clinical Services Division announces the acquisition of Analgesic Solutions, LLC, the global leader in the development of new pain medications and in the support of clinical trials in which pain is an indicator of an underlying condition. Analgesic Solutions joins the extensive family of WCG clinical services which facilitate and optimize the conduct of clinical trials. WCG’s newest addition focuses on increasing assay sensitivity in clinical trials through consulting, innovative tools, data science, technology and specialized training. Like WCG’s previous acquisitions, Analgesic Solutions will continue to operate independently and retain its headquarters in Wayland, MA. WCG will provide Analgesic Solutions with access to capital, expertise and corporate operational support. Analgesic Solutions, LLC, founded in 2006, is a privately held company focused on increasing assay sensitivity in the conduct of pain clinical trials through consulting, innovative tools and technology, and training. Our team, with Nathaniel Katz M.D., M.S., serving as our foremost expert, helps clients develop and commercialize better treatments for pain. 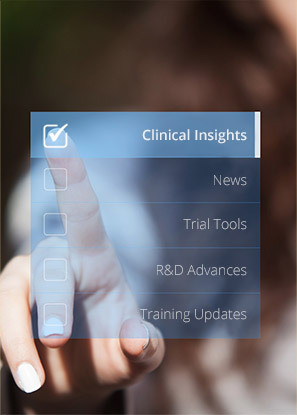 With hundreds of projects completed and ongoing collaborations with regulatory authorities, Analgesic Solutions is the expert at identifying and mitigating the random and systematic errors that lead to negative clinical trials.